Cool grunge vector design elements to add to your digital art projects. 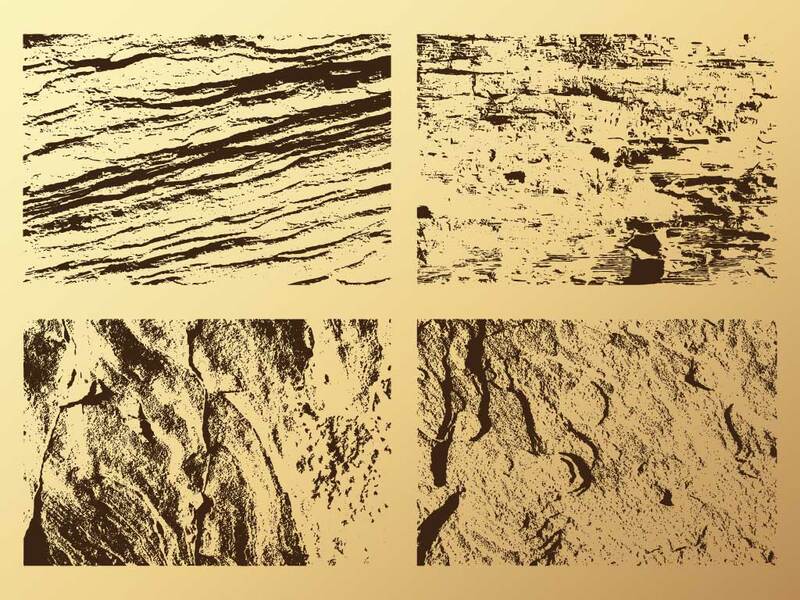 Enhance your prints or website layouts with this great texture graphics. Grunge textures are perfect for giving a design depth and character. They're also indispensable when you need to age or distress a t-shirt design. Download this vector pack for your free stock images vector collection. Tags: Abstract, Broken, Dirty, Effects, Gritty, Grungy, Scratches, Textures.